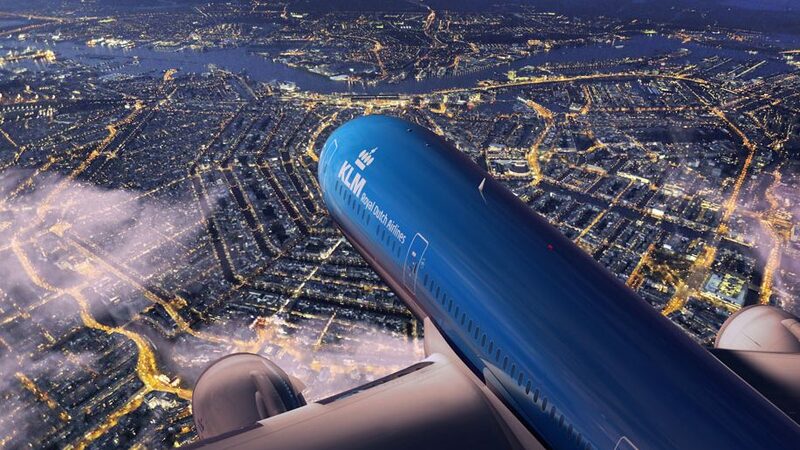 The ‘KLM blue’ will be less in evidence on the Dublin-Amsterdam route in the months ahead. Irish airline Stobart will start to take over the operation of KLM’s flights effective February 24. Dublin-based Stobart says it will provide Embraer 195 aircraft and crew to operate “up to” four return services (or eight daily flights) on behalf of the Dutch airline’s Cityhopper division. It’s because KLM runs a tight ship. From time to time it’s short of aircraft and it must then lease planes from other carriers. Until recently, remember, KLM operated between London City Airport and Amsterdam on a code-share arrangement with (the route’s operator) Cityflyer. Even more remarkable is the fact that KLM never served Dublin (with its own aircraft) at all for 50 years. Until 2016 KLM would code-share to Dublin with Aer Lingus. At the time of writing Stobart was unable to tell us which flights it would be operating for KLM. We have asked Stobart for clarification and will update this piece as and when further information is received. However checking klm.com today shows there are four daily KLM-operated flights operating between February 24 and the end of March. Three of these are with KLM’s mainline division using B737 equipment. One is operated by KLM Cityhopper using an Embraer 190. But from April schedules displayed on klm.com show there will be up to five daily flights all operated by KLM Cityhopper. Therefore one suspects Stobart will take over most of the Dublin-Amsterdam services from April onwards.